WHAT A DEAL!!! 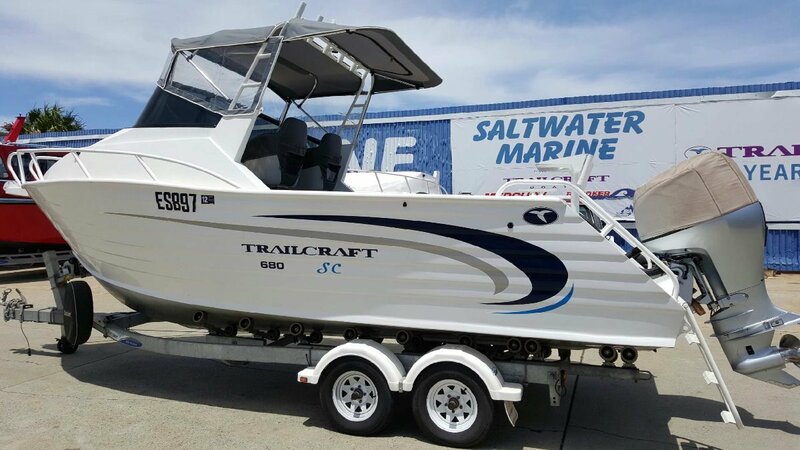 A brand new 2019 Sportscab 680, with a 2012 model 150HP HONDA 4 stroke outboard, brand new tandem trailer, bimini top cover, hydraulic steering, marine carpet throughout - all for a drive-away price of $60,762!!! 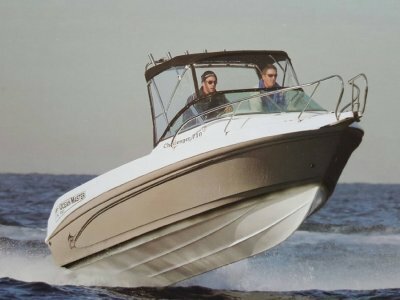 Includes 5 year manufacturer's warranty on hull, and 5 years extended engine warranty. 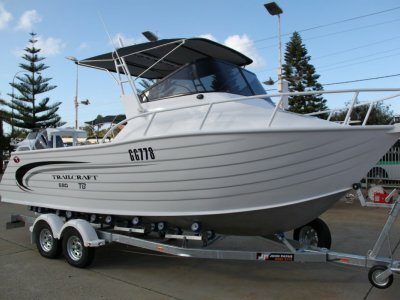 Huge factory rebates on selected stock allow us to offer this brand new Sportscab 680, with a well loved 150HP HONDA 4 stroke outboard with 340 hours use, and full service history. Come in and "talk turkey" about this and other great factory rebate deals on offer. 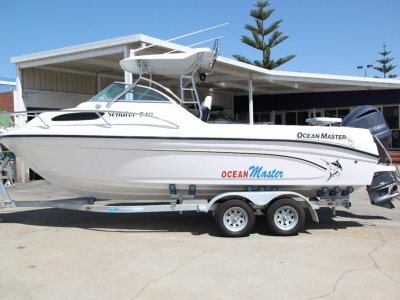 Don't forget our "IN HOUSE" finance package gets you out on the water much quicker!!! Note. 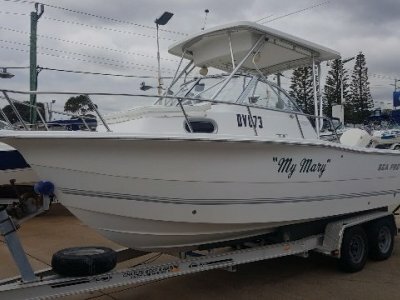 Photos for display purposes only - actual boat not shown.